I live on the very edge of Elfin Forest, in San Elijo Hills. My house litterally butts up to the very edge of Elfin Forest, so you can bet I know Elfin Forest Real Estate and homes for sale curretnly on the market! Elfin Forest is a secret spot for horse lovers, nature lovers, and those who can appreciate a real rural community setting, yet close to all! Elfin Forest Homes offer Location Location anda unique Lifestyle! 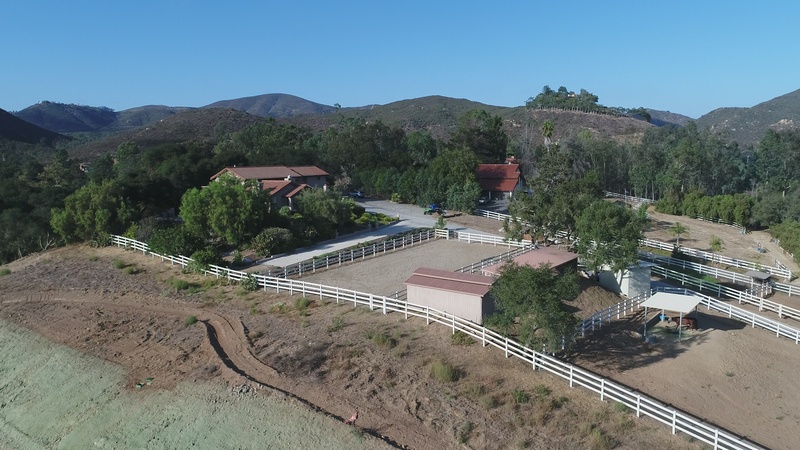 A vast majority of the properties that you will find in Elfin Forest will be equestrian friendly homes ( Elfin Forest- Escondido Horse Properties). The terrain in this community is set amongst rolling hills in between San Elijo Hills to the west and North West, Harmony Grove Village new homes community to the east, Coronado Hills San Marcos to the North, North East ,and Rancho Santa Fe Luxury communities to the south, including The Bridges, Cielo and even Olivenhain, Encinitas, to the south western direction. I love the location of Elfin Forest, you can zoom to both inland and coastal areas quickly, however depends on time of day. Mornings are the biggest challenge if you are headed west towards the 5 freeway. San Elijo Middle School starts at 7:52 and gets backed up starting around 7:20 am, trust me. Everything Elfin Forest Real Estate and some Lifesytle all on my website www.LivinginElfinForest.com ! 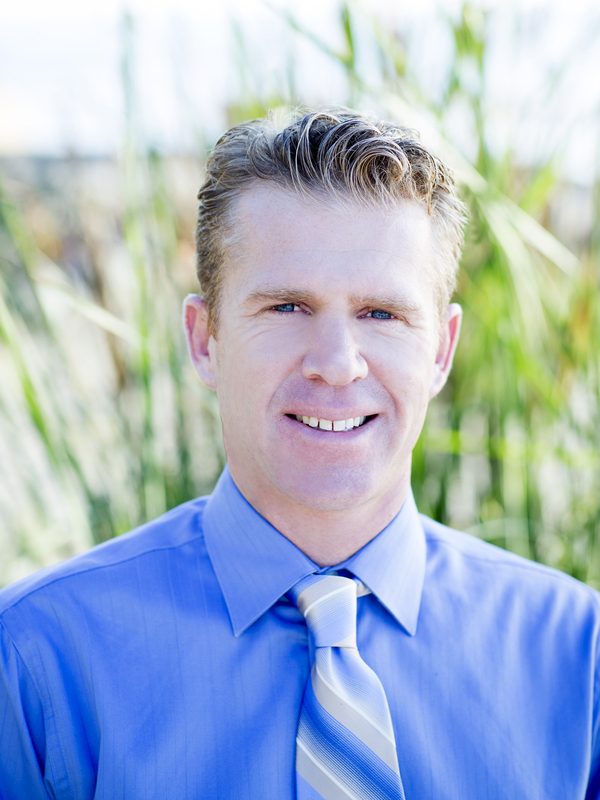 Please feel free to visit my main website exclusively dedicated to Elfin Forest Real Estate. You can seach all Elfin Forest Homes For Sale, see just sold Elfin Forsest Properties, sign up for all sorts of cool reports, property updates, and even get an INSTANT HOME VALUE of what your home may be worth in todays Elfiin Forest Real Estate market. Please contact me rain or shine to talk buying or marketing property for sale in Elfin Forest! 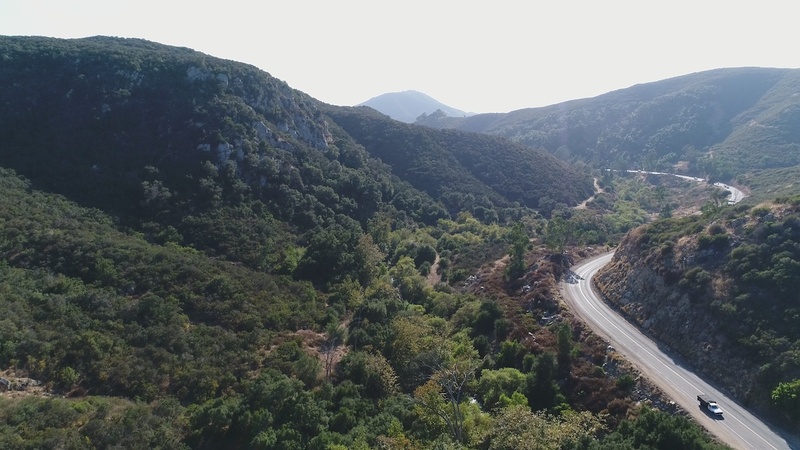 My office is located at 1215 San Elijo Road, about 30 seconds from Elfin Forest homes!